Welcome to Rain Tec Irrigation! 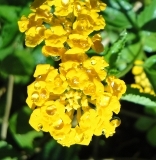 Rain Tec Irrigation Systems has been serving all of Bryan/College Station, TX since 1988. 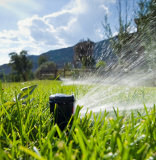 Over the past 25 years we have installed and serviced thousands of irrigation systems! 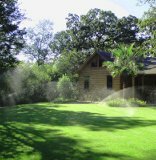 We do full irrigation system design and installation, as well as renovation and repairs to existing systems. Rain Tec Irrigation Systems is owned and operated by Larry Whitfield (TAMU class of 1989). As members of the Brazos County community we honor our neighbors by providing high quality services at affordable rates. We are upfront, honest, and take pride in our quality workmanship and customer service. 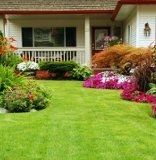 If you are looking for a new irrigation system, some repairs, or are just interested in learning more about what we can do for you, then call us at 979.696.9345 or go to our contact page . 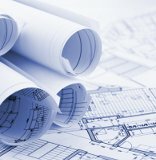 We know from experience that we won’t always be the least expensive option available, but we know that the quality of our design, equipment, and installation always leave our customers satisfied. Thank you for taking an interest in our business! We look forward to talking with you soon.